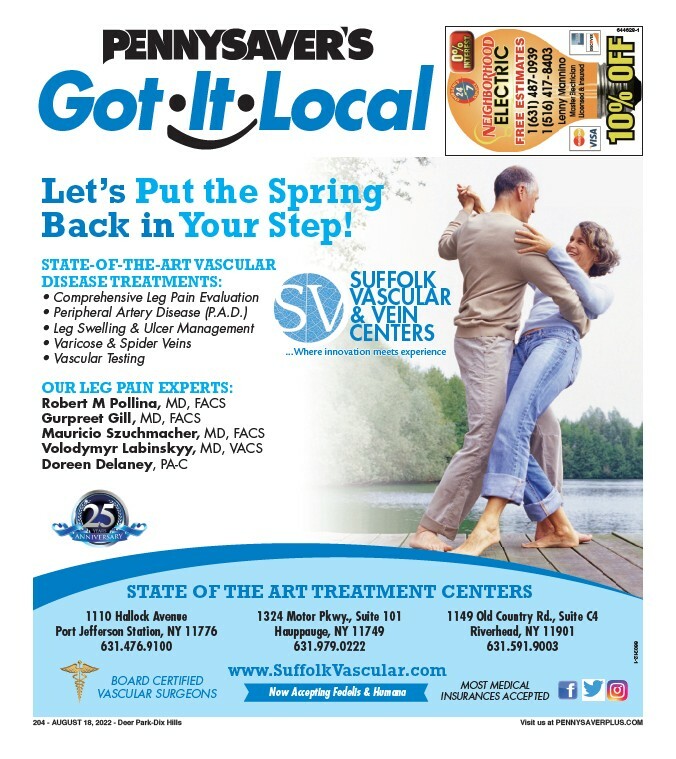 204 - April 18th, 2019 PennysaverPlus.com 467059-1 Spring has arrived, and so have buyers. Now is the time to list your home. Rita has been a Dix Hills resident for over 50 years and a Realtor serving the community for over 37 years. Her energy and strong knowledge of real estate, coupled with her team of dedicated agents, has and continues to make “Team Rita Bender” the right choice for all your real estate needs. Call today for a free market analysis on your home.